Synonym | Sedum rosea (L.) Scop. 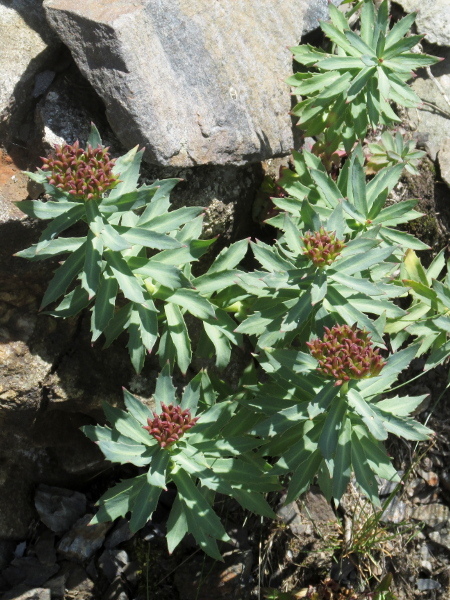 Sedum rosea (formerly Rhodiola rosea) is an Arctic–Alpine plant. 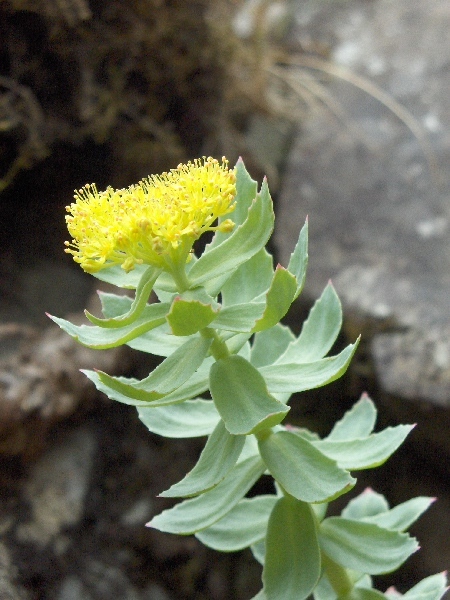 Sedum rosea is dioecious; the male flowers are yellow, and typically have 8 stamens and 4 petals. 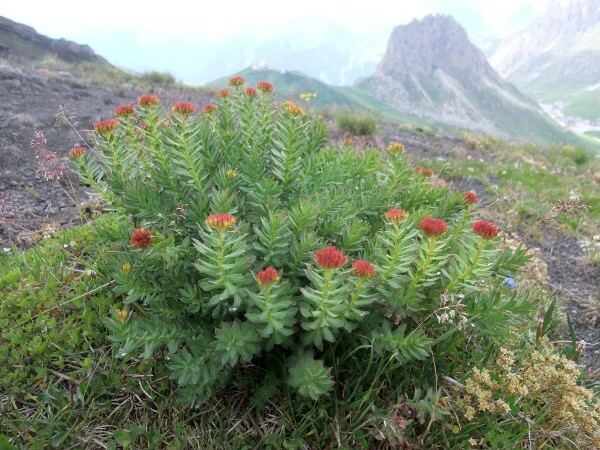 The flowers of female Sedum rosea are reddish, and produce 4 (or 5) follicles.